Jithesh is an Architecture Lead Analyst at Citicorp Credit Services (Citi bank). He holds a Bachelor’s degree in Computer Science and Engineering, from Cochin University. 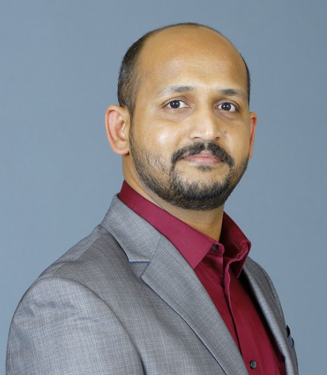 Jithesh has over 12 years of experience in IT industry across Retail and Financial domains, and he is focusing on engineering solutions for various containerized workloads across different public, private and hybrid cloud providers. He is originally from Kannur, Kerala and currently lives in Irving, TX with his wife Neethu and twin daughters Nupura and Nihara.